There are tons of sports-centric YouTube channels to sift through, but are there any for the kiddos to watch – and parents not worry about what they’re viewing? Yes, there are several and we’re divulging the best ones today. Instead of your children perusing the tube on their own, have these saved and subscribed to. You’ll feel confident in their time on the tablets, and they’ll get some inside scoops on their favorite sports, athletes, and gear! If your kids are sports fans, they’re going to want to keep up with the Sports Illustrated Kids channel on YouTube. SIKids keeps up with local stories of youth sports but also interacts with pro athletes, gives tips, and shares funny videos to grab some giggles as well. Viewers can follow along and watch Sam Gordon, the ultimate sports fan, and young female athlete, give peeks into her everyday life. A while back her football highlight video went viral and since then she’s gotten to share some spotlight with pro athletes, train with the 49ers, attend the Super Bowl, and more! If you’ve got little soccer lovers (or football depending on where you’re from) on your hands, they’ll love watching Keiran’s videos. His channel is filled with tips, experiments, and tricks all pertaining to his fancy footwork. The Olympic Channel is a spot you can leave your kids with and not worry. Every day there are new videos added to their queue – like the games are never quite over! And every day there’s a different theme for those new videos. From Music Monday to Follow Friday (meet new Olympians), there’s always something to be explored here. The kids will truly get a kick out of HoopMixTape and all the fun they have on their channel. You’ll find all kinds of basketball videos throughout the uploads including tips, tricks, and so much more. They also travel around looking for “the next big thing” – from street players to top student athletes. It’s not a sports list of any kind if the MLB isn’t included on it. For all those little sluggers out there, let them tune into some MLB YouTube TV! They’ll be able to catch game highlights, recaps, World Series reviews, and even a home run derby or two. 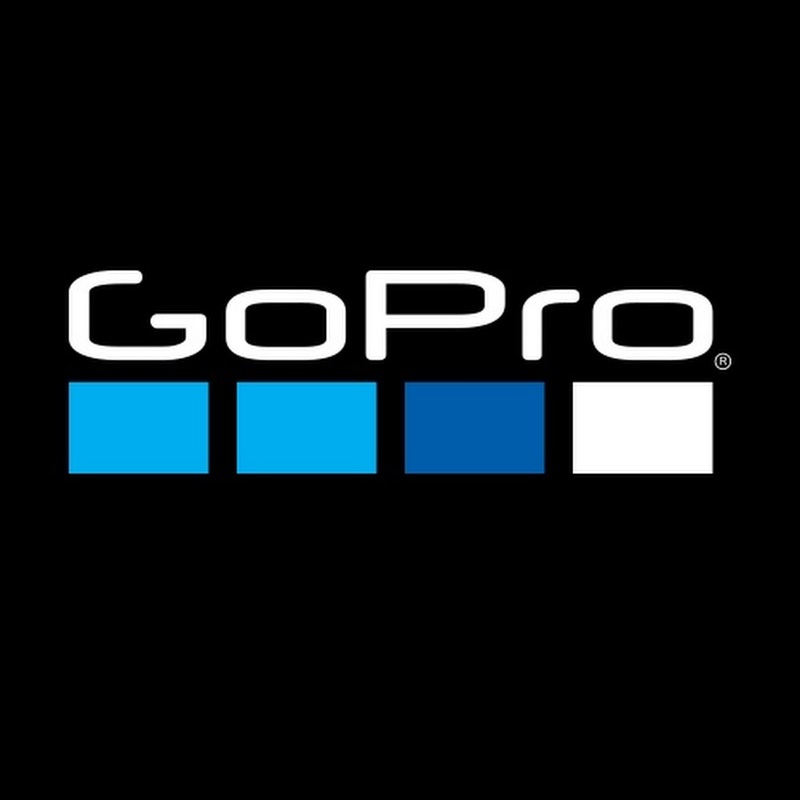 There’s a lot of adventure to be found on the GoPro YouTube channel. Exploration around the countries and under the sea, but a lot of intense sports videos will be found as well – and from fun perspectives that you don’t typically see. From biking to hiking to scuba diving, you’ll see sports that aren’t put into the typical categories come to life in an exciting way. Dude Perfect takes the love of sports and the love of comedy – and blends. These videos are for more mature kids because you don’t want little ones trying some of the tricks. But, it’s still content that preteens and teens are going to love to get together with friends and watch – several members of the Dude Perfect group even hold some Guinness Book World Records. Sports Girl is just that, it’s all about the girls and women of the sports we all love. Kids will find highlights from the WNBA, College Volleyball, and even the Little League World Series. If you want your young athletes to be aware that women fit in the sports world too, add this page to the list as well. And finally, what kind of list do we have that involves sports if Nike isn’t included as well? You may not have known that Nike has a YouTube channel, but do yourself a favor and subscribe. They have specific sub-channels such as Nike Golf, Nike Football, and Nike Snowboarding, but you can find a host of content on their main site that the kids will want to explore.